Diamond Dreams | Are You Zhazha? There you sleep, barely a wrinkle in the blankets of the hotel queen bed next to ours. You are so sweet and peaceful. Hours before you had batting practice at the cages, ate four pieces of pizza and pounded that kid-sized root beer while sharing a table with your team. 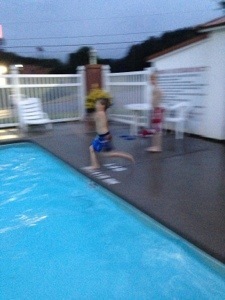 After dinner, you played a “who could pick up who” game and begged to hit the pool “just for a little bit” before bed. We traveled two hours for this adventure. A chance to play in the Dizzy Dean State Tournament. You are an All-Star. You are seven. 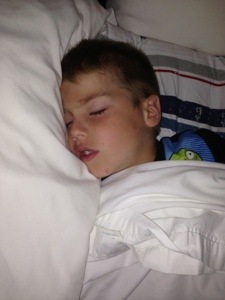 I’m sure they were all like you … eyes more than ready for sleep with baseball diamond dreams in their heads. Sleep well, Barrow County 7U All-Stars. I hope this is a weekend full of special memories for you.